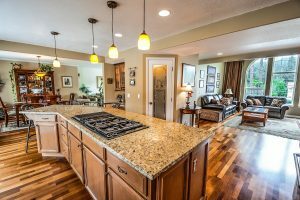 Whether you have recently purchased a home with hardwood floors or you have just had new hardwood floors installed in your house, you want to protect them so that they will stay in the best condition possible and look good for years to come. It’s pretty common knowledge that your hardwood floors should be protected from things that can scratch or gauge them, but many people are surprised to find that they should take efforts to protect their hardwood floors from humidity. If your floors are damaged, you would need long island floor refinishing to fix the problem. 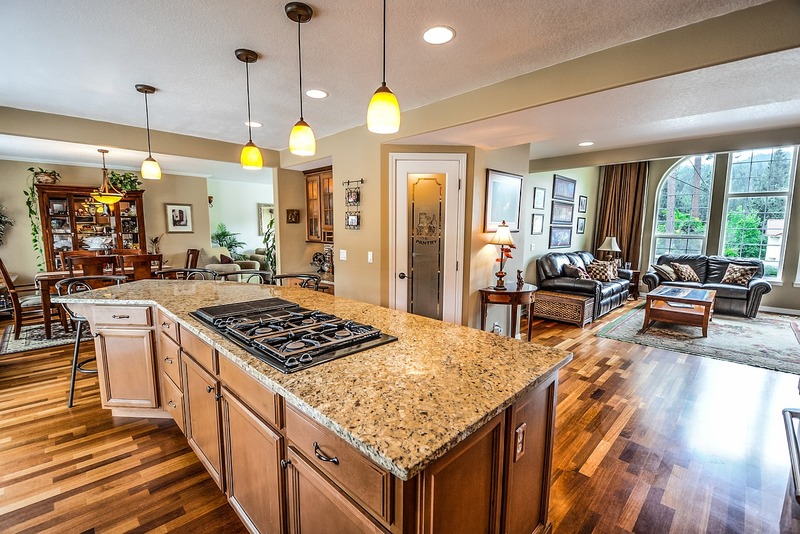 Since it is a natural material, hardwood responds to the humidity that it is exposed to. 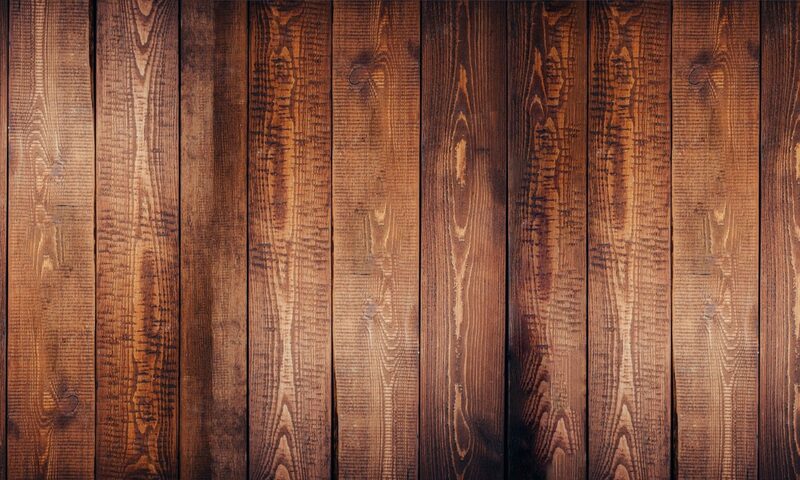 When humidity levels are high, the wood expands, and when humidity levels are low, the wood contracts. The constant cycle of expanding and contracting can result in cupping, which causes the wood slats to bow up. This cupping is usually slight, but it is noticeable and can be unsightly and in extreme cases, could become a hazard. 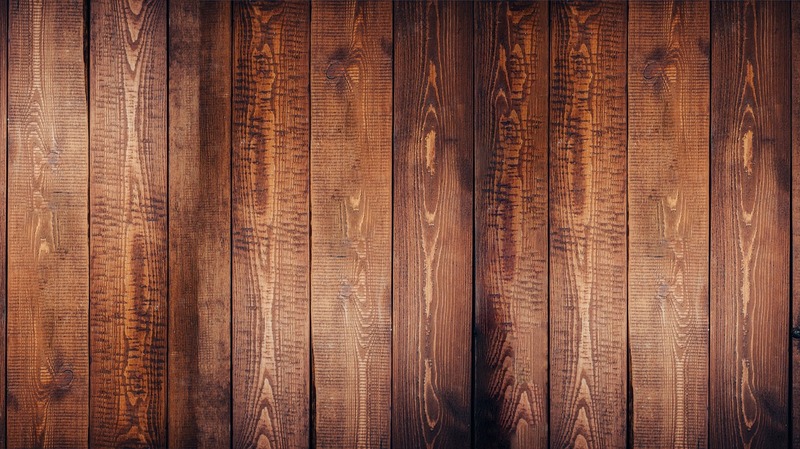 Fortunately, there are ways that you can protect your wood floors from the damage that changes in humidity can cause. Here’s a look at some measures that you can take. A humidity control system will give you the power to control the humidity levels in your home. This system keeps track of humidity levels and makes adjustments as needed. Once the system is installed, you can set it and you it will take over handling the humidity levels in your home. The ideal humidity level in a home with hardwood floors lies between 40 and 60 percent; if the levels go lower or higher, your hardwood floors could end up paying the price. If you don’t want to go the route of installing a humidity control system, you can keep humidity levels in check with a dehumidifier. 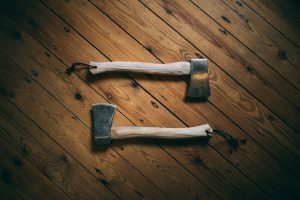 When humidity levels rise, this tool will remove the excess moisture in the air, thus ensuring that your wood floors are not subjected to the expansion that high humidity levels can cause. Another option to consider if you don’t want to install a humidity control system is a humidifier. When humidity levels in your home drop – say, for example, during the winter when you are using dry, forced air to heat your home – a humidifier will add moisture to the air. As a result, your hardwood floors will be less likely to contract, and thus you won’t have to contend with any gaps in your flooring. If your wood floors are showing signs of damage as a result of high or low humidity levels, you should contact a long island hardwood flooring specialist as soon as possible. A professional will be able to assess the state of your hardwood floors, perform any necessary repairs and provide you with tips and tricks that will help you monitor the humidity levels in your home more efficiently, and thus, increase the beauty and the life of your flooring. 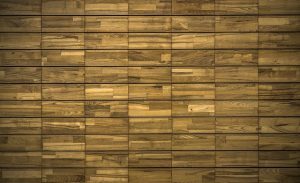 Our long island hardwood flooring installation specialists will be able to correct any issues in your wood flooring that have occurred as a result of varying humidity levels. They will also provide you with more detailed information that will help you keep your hardwood floors in check and protected from the damage that humidity (or the lack of) can cause. When the humidity levels in your home are controlled, the beauty of your long island wood floor will be enhanced, and it will stay in tip-top condition much longer.